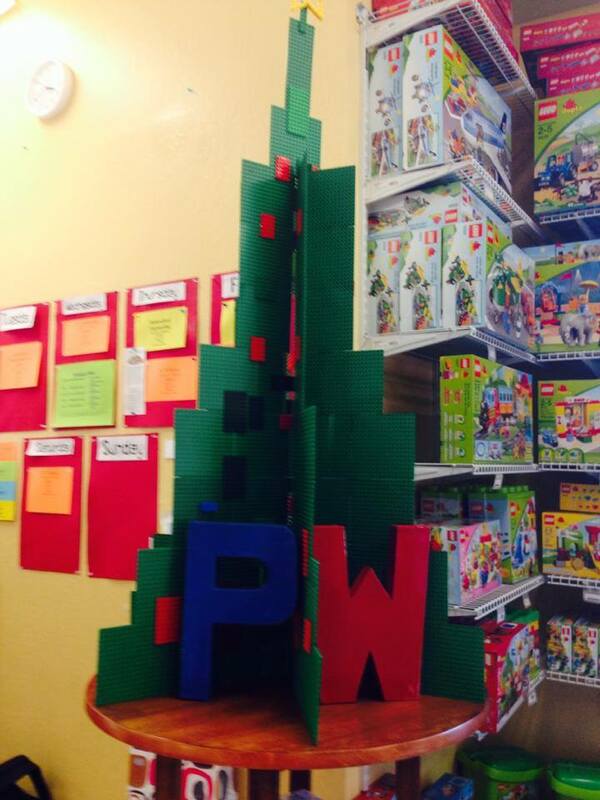 Our Play-Well Family Wishes You & Your Family A Wonderful, Fulfilling, and Merry Christmas and Happy Holidays! We hope you can find some time for some fun, LEGO building in there too. This LEGO Christmas Tree is made up of 32 x 32 LEGO Base Plates. How Do We Train Our Instructors To Teach Kids Engineering with LEGO? That’s awesome. Can you email us a picture of it? We will share it. You can email it to jeff@play-well.org. Great job!